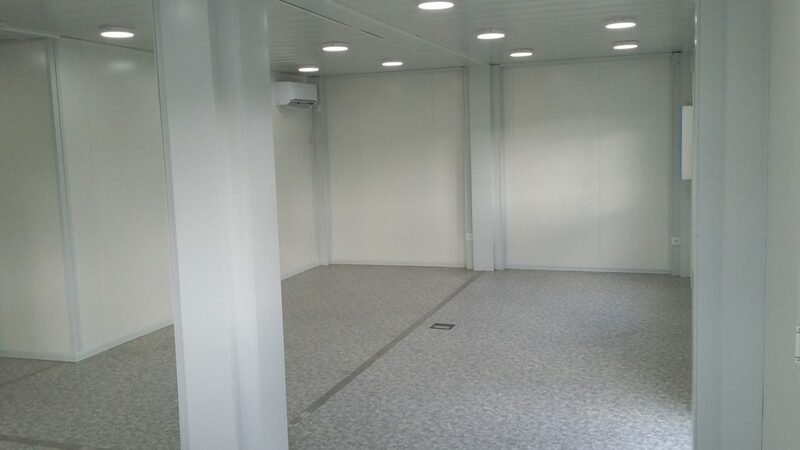 We have finished the assembling of this building, prefabricated offices for one of our customers at Toulouse (France). 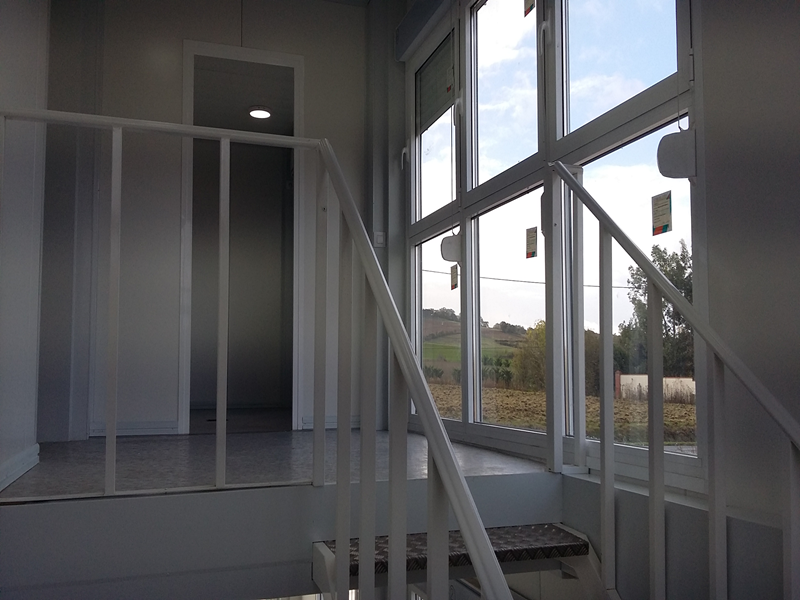 This is an office building of 300 m2, composed by 20 modules in two stages, with inside stairs. 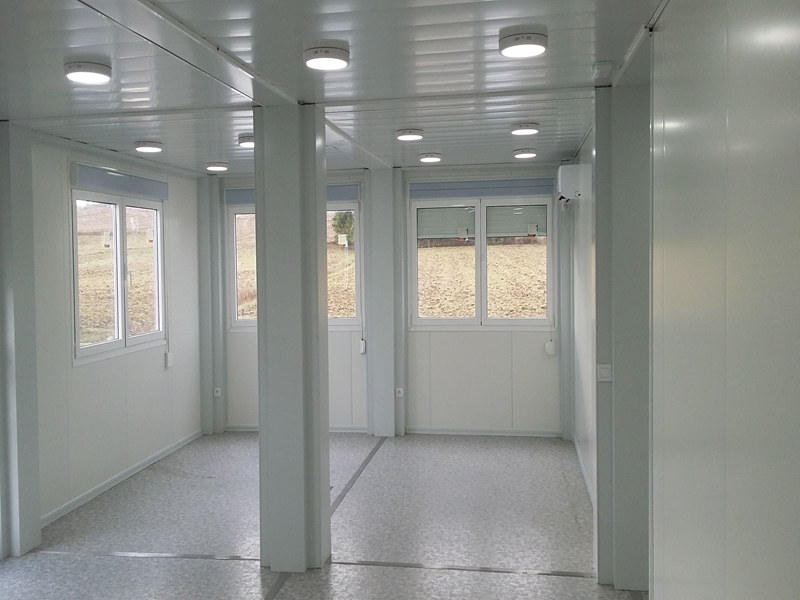 The structure is hidden by an external panel of 100 mm sándwich polyurethane panelthat allows us to meet the requirements of the French legislation RT2012 regarding the thermal isolation demanded. 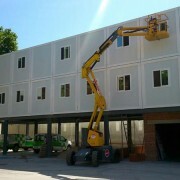 We include an external covering structure, as voice and data installation. 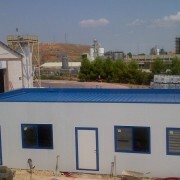 It has a double false roof, 80×80, on rock wool sandwich panel. The windows glasses have dimensions of 4-12-4 and include blinders. 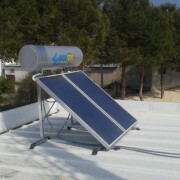 Reduce energy consumption and emission of greenhouse gases. 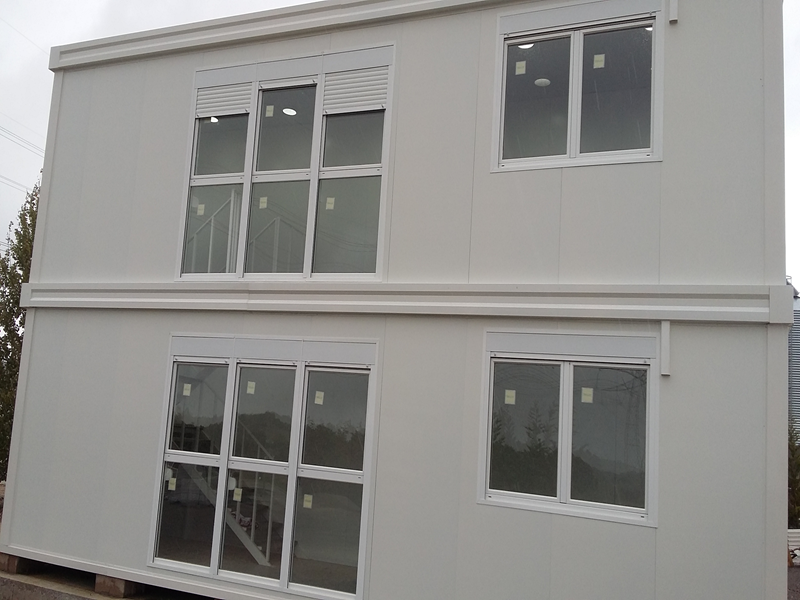 Promote the development of new technologies. 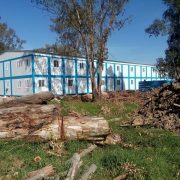 Energetic Efficiency in buildings (with a consumption of 50 kWh/m2/year). 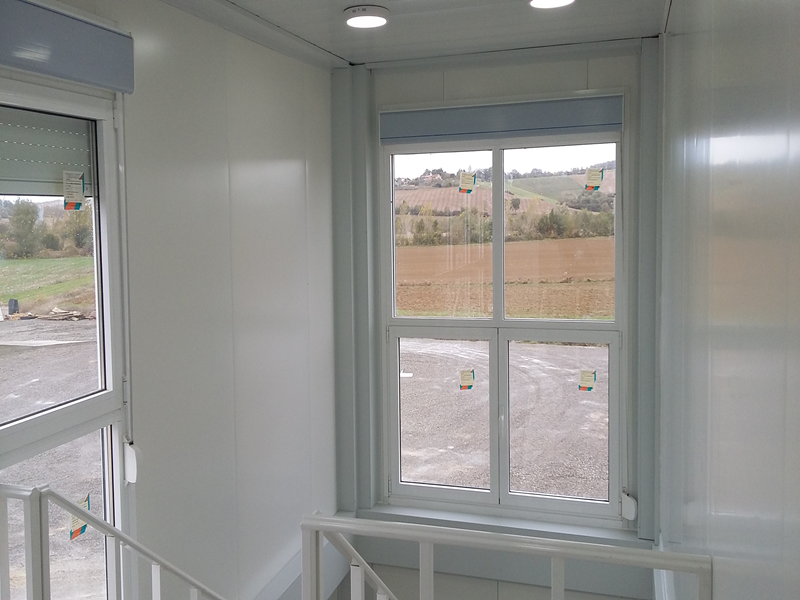 Minimum comfort in the summer, without a need of having an air conditioning system. 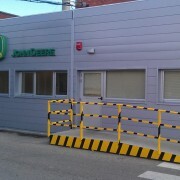 Design, manufacture, transport and assembling of parking canopies for E. Leclerc supermarkets in Norbonne, France. 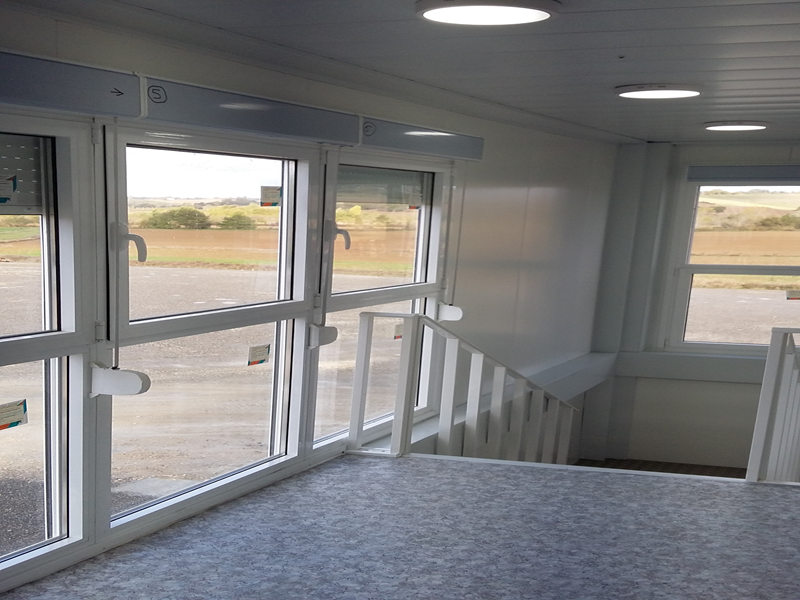 There, we installed hot galvanised parking canopies with a special high for vehicles with roof rack and caravans. 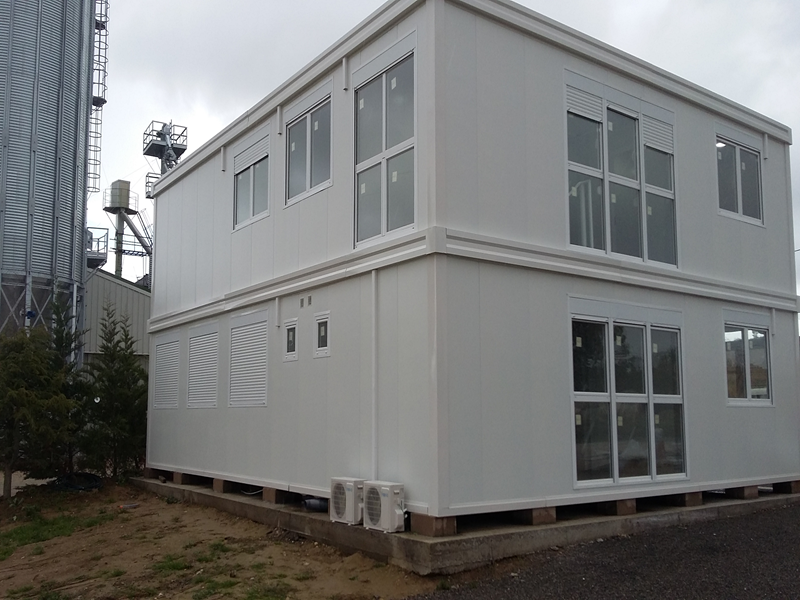 First ensemble: 3 modules of 6×2.40 m, one of them with a bathroom. 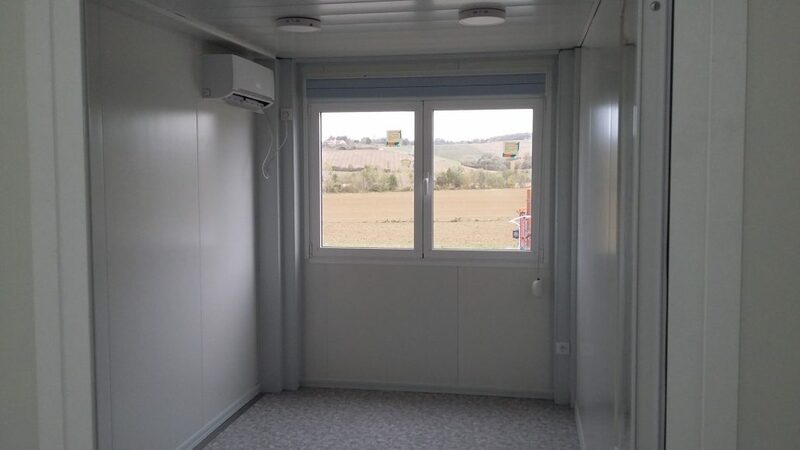 Second ensemble: 5 modules of 6×2.40 m, one of them with a bathroom. 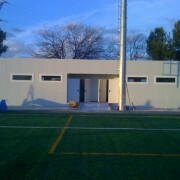 Third ensemble: 15 modules of 6×2.40 m, in two heights, with external stairs. 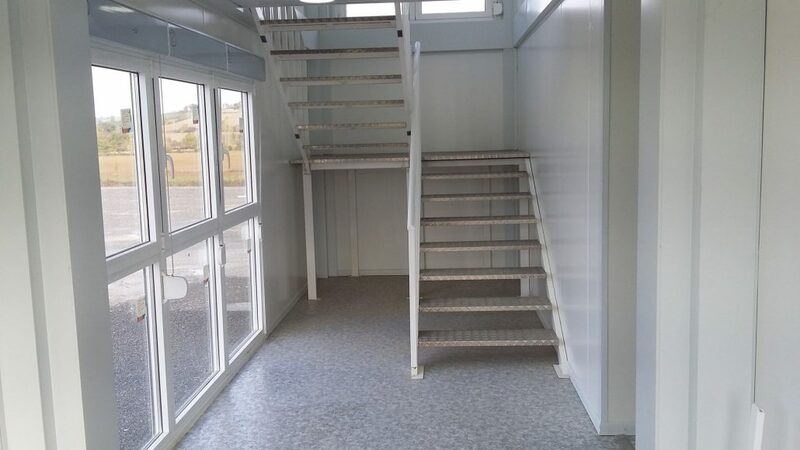 In this ensemble, there are 3 full bathrooms. 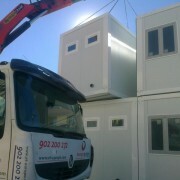 Design, manufacture, transport and assembling of special modules at Perpignan, France. 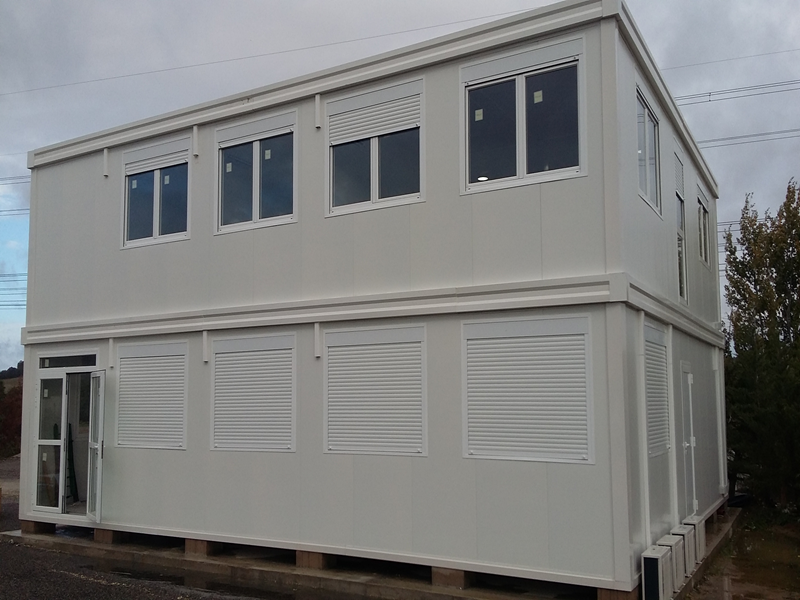 This project consisted of a restaurant located by the beach that has been constructed out of prefabricated modules and cabins with special technical specifications for its use as a restaurant. 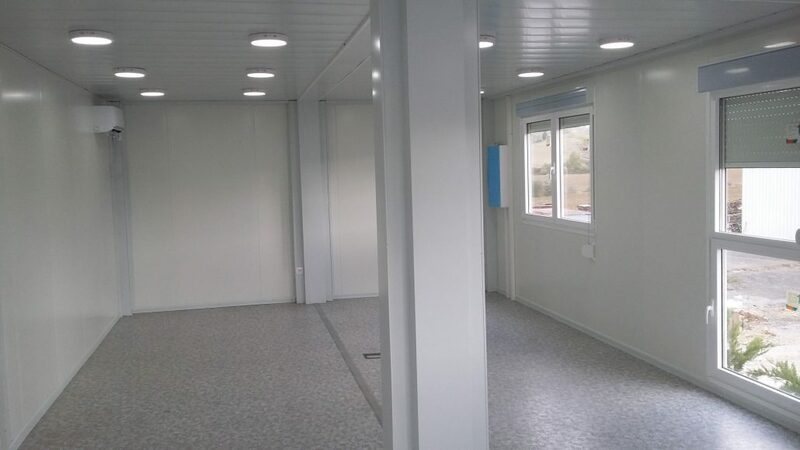 For this construction works, our modules can be completely dismantled and we transport them using the KIT/FLAT-PACK system, designed to optimize the available space and reduce logistics costs, making easier at the same time the assembling at destination. We want to promote the internationalisation of our enterprise, for instance, taking part in the French international event Batimat. We went as exhibitors in its last two editions (2013 and 2015) and we hope to be there in 2017 edition too.